The management sometimes doesn't listen to the student but college is good. As this college doesn't provide any campus facility,so it is not a good decision to join this college. Management is very good in maintaning college law and order but steps are taken for providing job opportunities. Not at all a good college, no placements. Lot of fake promises they do. Worst management. 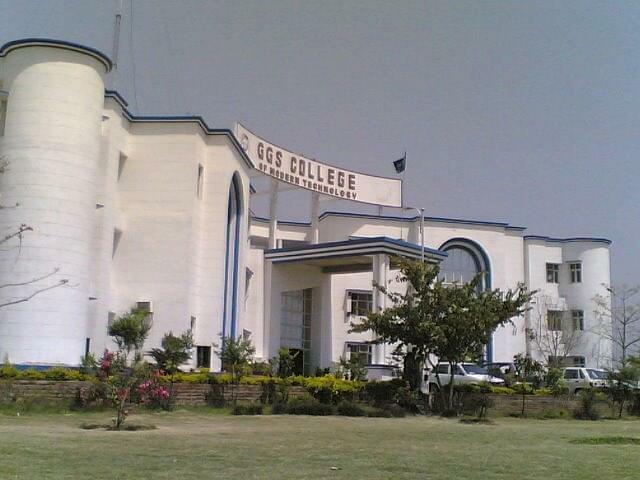 College is located at very prime location and well connected. 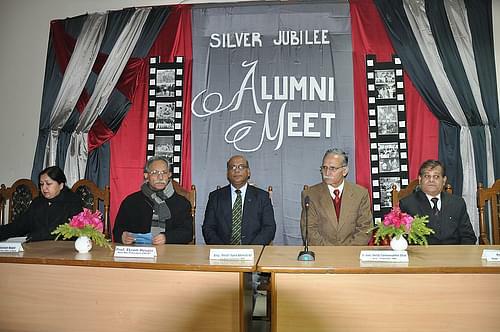 Faculty is well educated and experienced and capable of providing practical exposure. I don't see any much good there. They opened the college just to collect the money via donations and all. Study environment is not that good. GGS college of modern technology unique focus on quality education with humane touch resulted in its transformation from a small technical institute to a world class institutions within the short span of time. The growth of GGS Sachdeva Group had a modest beginning in 2002 with a GGS College of Modern Technology in Kharar offering Diploma, undergraduate and post graduate courses in engineering, MBA and MCA. This College will need a valid AIEEE Rank. A higher Rank will give you freedom to pick Branch of your choice from ECE,EEE,ME,CS,IT Brances.I was searching a college with less fees and thus I opted this college. Took mechanical stream. As it always fascinated me. I got admission through management seat and an interview. I was too late to apply for best colleges so had to compromise on this. "My College Life Never Experienced Before"
I didn't given any entrance examination,but I got direct entry to the degree course after passing my Diploma from GGS Polytechnic, which is also run by the GGS group of institutions. Since I have done my Diploma from the same group of institutions, I got the preference and got concession in fees.